BLACKPINK has entered the UK's Official Single Chart in the highest ranking since its debut. 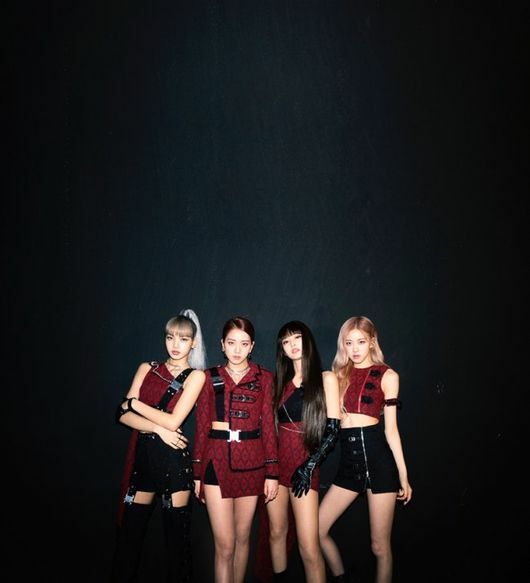 On April 12 (UK time), according to the UK Official Charts, the new EP album "Kill This Love" byBLACKPINK has ranked on no.33 on the Official Singles Chart Top 100 and no.40 on the Albums Chart Top 100. Official Charts congratulated BLACKPINK via their official twitter, "'Kill This Love' officially becomes their highest charting single in the UK yet."